The Saint Christopher Cheerleading Team is affiliated with Saint Christopher School in East Hartford, CT. The purpose of this team is to promote school spirit, particularly for the basketball program, through the engagement of the entire school community. In keeping with the school mission, good sportsmanship and good character are essential. 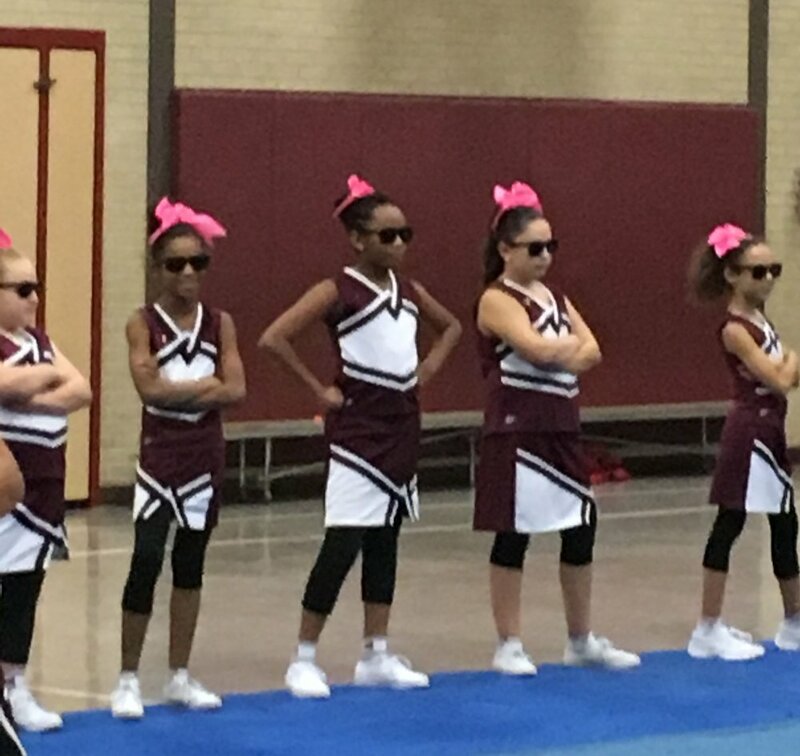 Striving to be “Christ-bearers”, the cheerleading team performs regular acts of service and raises awareness about those in need. Through their God-given athletic talents, this team represents Saint Christopher School with pride and dignity. Girls in Grades 4-8 are eligible to cheer.